Hello and welcome back! Today I am showing you what Baroness X will have in the June Polish Pick Up. 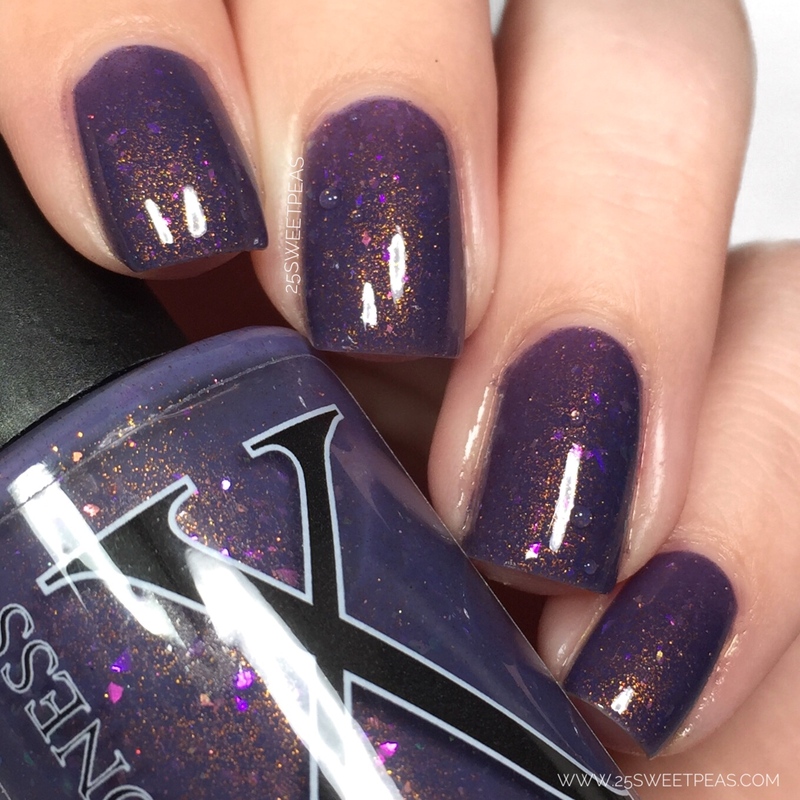 Spoiler alert, I am obsessed with the polish! This June they will have two listings, one being a thermal polish, and the other being an acetone antidote with the cutest lil Pineapple vinyl. So enough chit chat, lets get to all of the thermal goodness. First up is the video, it goes over everything about the polish and the antidotes so if you prefer videos there ya go! :) Also I time lapsed part of the video so you can actually see the polish change wooohooo! Inspired by a scene in the game, The Book of Unwritten Tales 2. 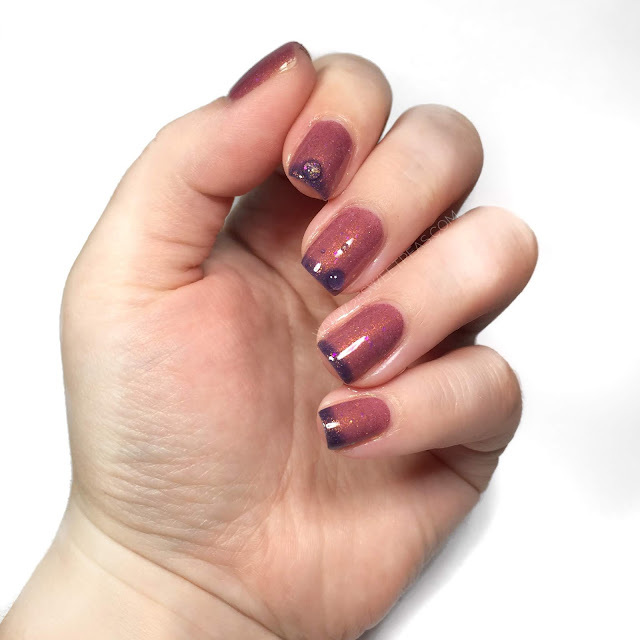 This dirty eggplant (cool) to mauve (warm) thermal is packed with metallic copper shimmer and those super bright pink to green iridescent aurora flakes, there is some added copper holo microglitter sprinkled throughout. 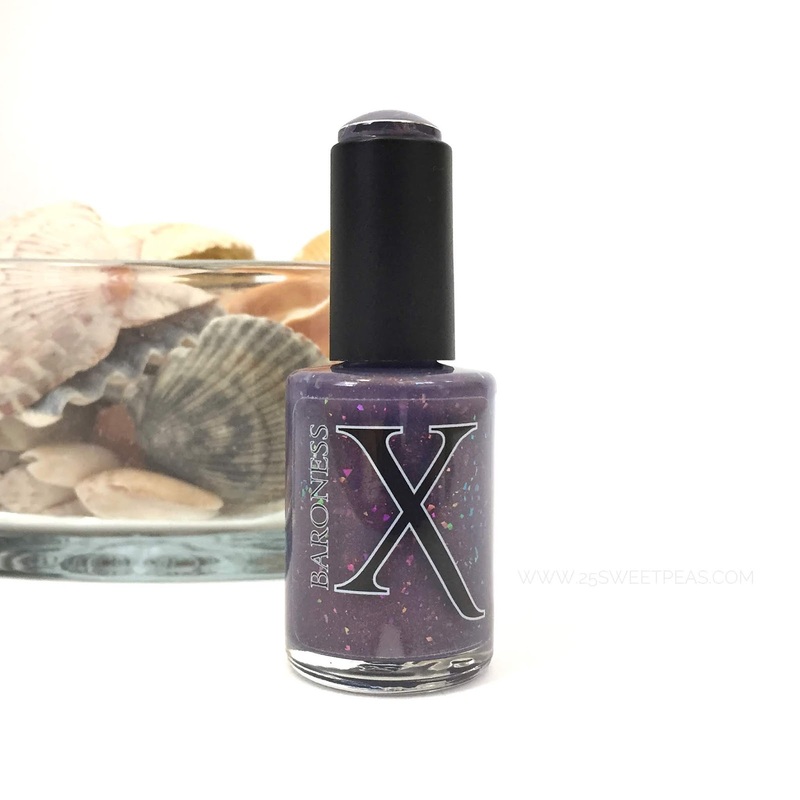 There formula on this polish is so great and the colors are amazing. Here it is at "body temperature". Its like a great dusty marsala, and might I say it looks great with marsala clothing! LOL! Here it is as it transitions and it looks amazing. Its a gradation with no effort, yes please! Here is it completely cold, which is super fun to have on in a grocery store, holding a cold glass of sweet tea! Seriously so fascinating. Then here is is with just the tip of my nails being wet which is such a cool look. Like seriously I am obsessed and super impressed with the formula. This polish will be $11.50 and the cap will be at 200. Inspired by the bubbles that Bub and Bob make in the game Bubble Bobble. 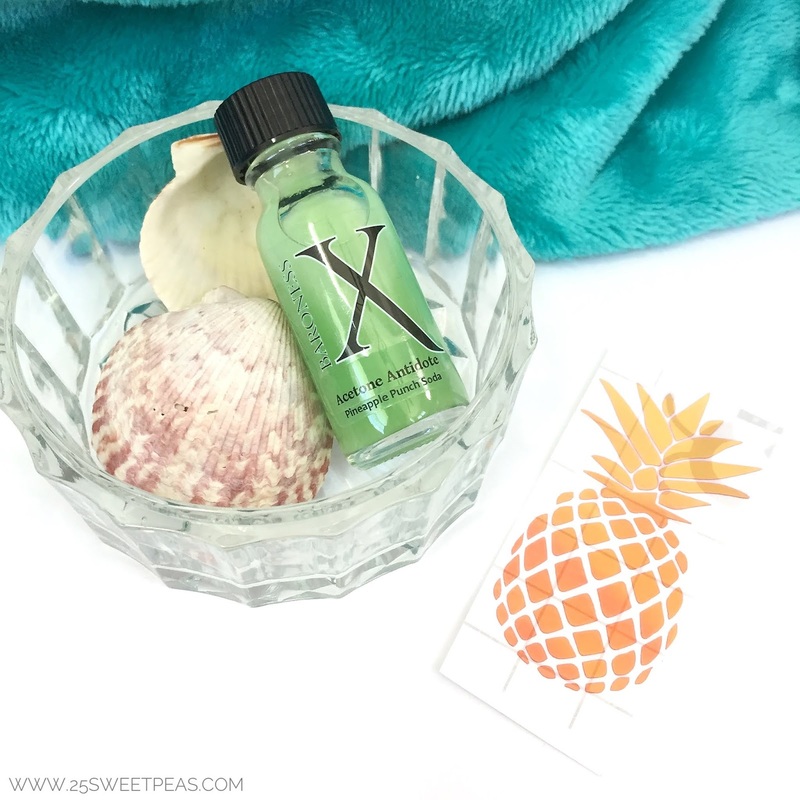 Our Acetone Antidote for this month is a pineapple base with some fizz and fruit punch notes. The iridescent vinyl is sticky on one side. Simply peel back the white layer. Then place on your desired object. Press down and rub with your fingers or a cloth and remove the clear transfer tape. The scent of this is great and perfect for summer. It reminds me a lot of an after sun lotion. These will be $5 and the cap will also be 200. Well guys, that is it for today, I hope you have enjoyed this post and hopefully you are now a little more prepared for the Polish Pick Up. If you don't know anything about The polish pick up you can check out more here. 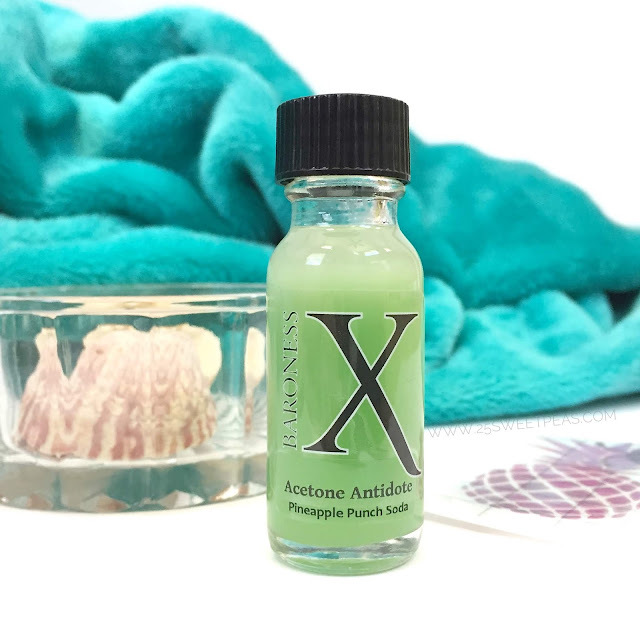 You can currently go on the the Polish Pickup Site and even make a wish list to make the initial release day easier for you! :) I think thats such a nice feature! You can also join the Facebook group to stay up to date with all of the thing! Check it out here! For other things from Baroness check out their site here. I love the change. The darkest shade is perfection. The warm shade is gorgeous! They make a perfect gradient. I love the darkest color on that thermal. This is what I wanted when I bought another indie that was a thermal... 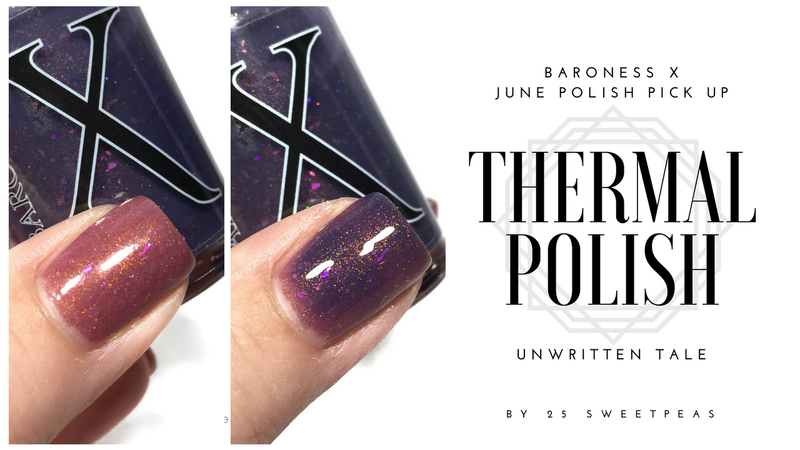 I definitely need to do more research on blogs like yours because I DEFINITELY love both colors of this thermal! The manager was prompt to respond to any question I had, patient with all my bridal anxiety, and most importantly, the entire wedding was managed flawlessly (as was our rehearsal). The food at NYC wedding venues was amazing, and the venue was gorgeous. Love the thermal effect o this polish.